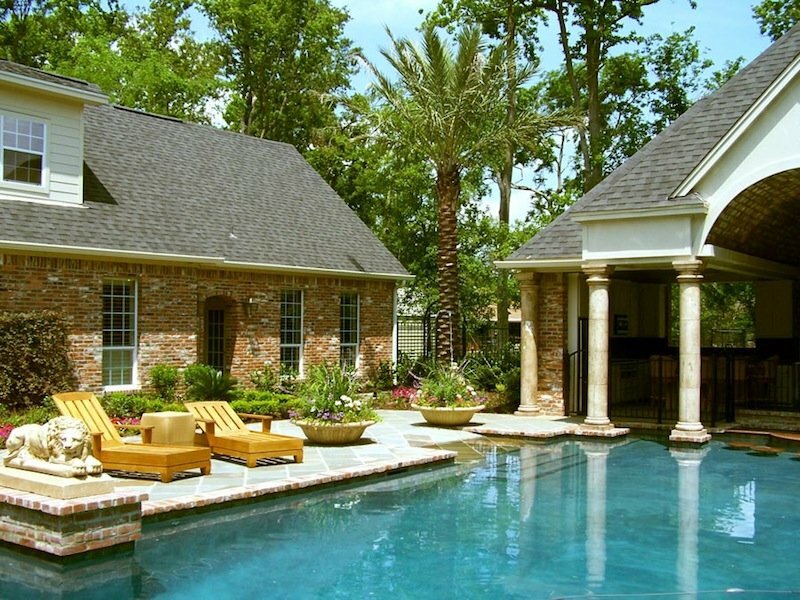 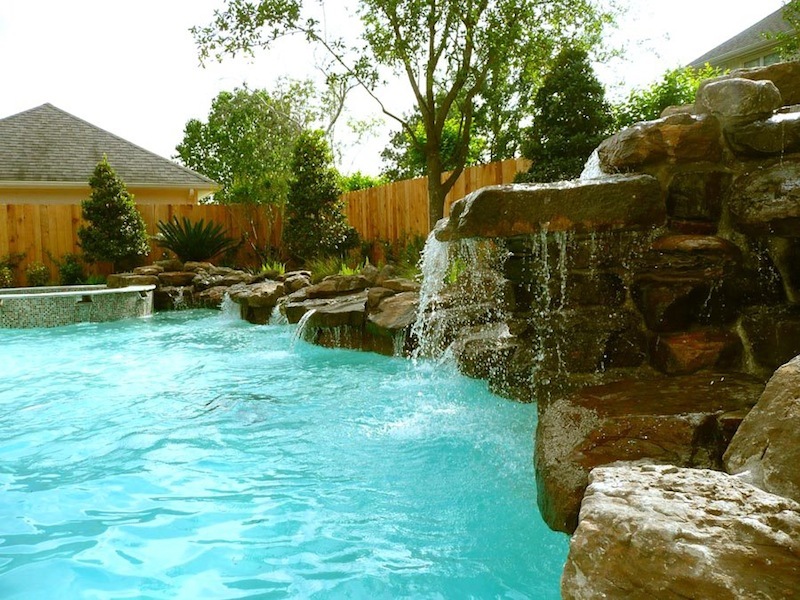 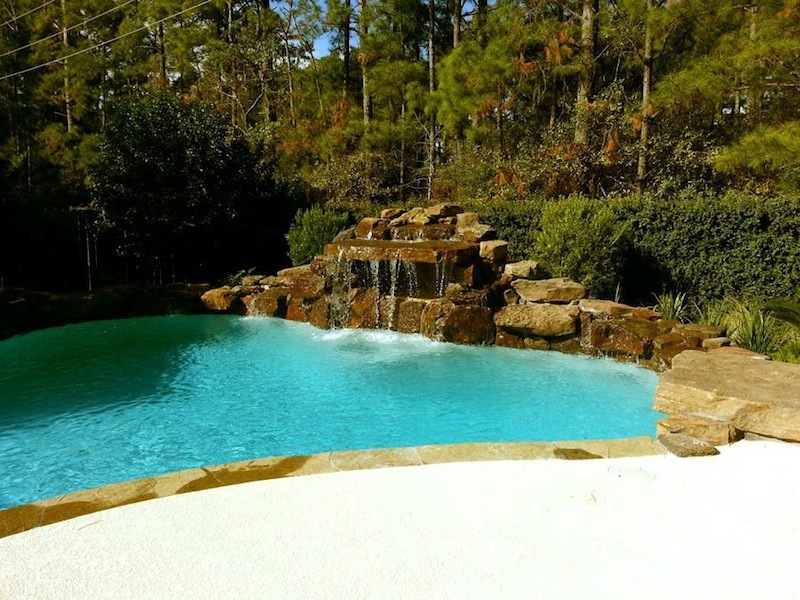 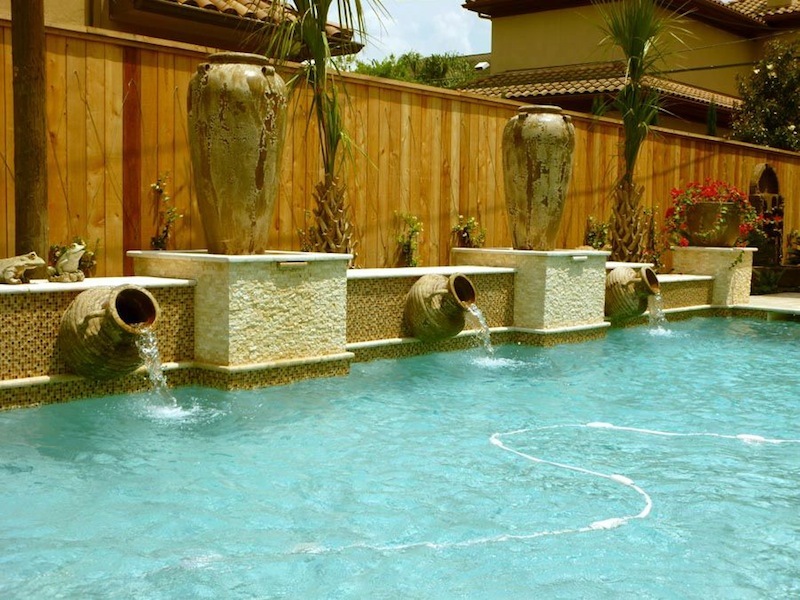 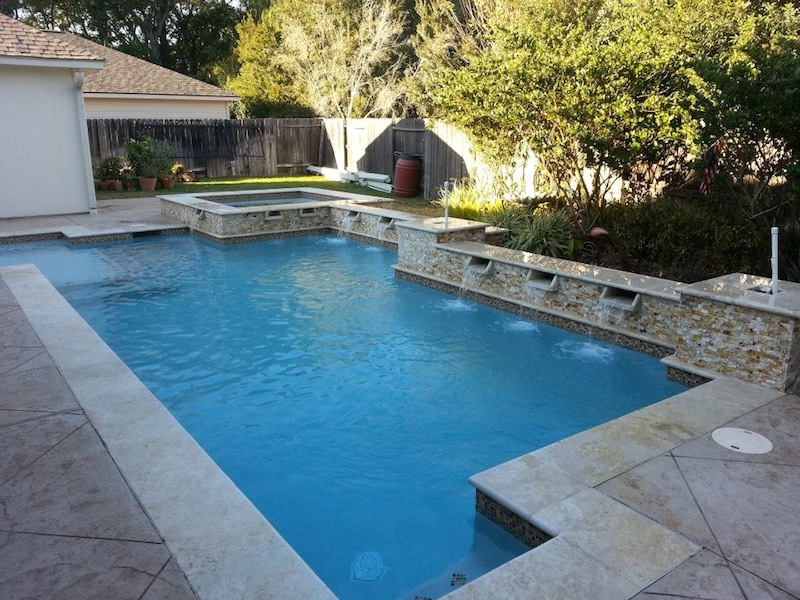 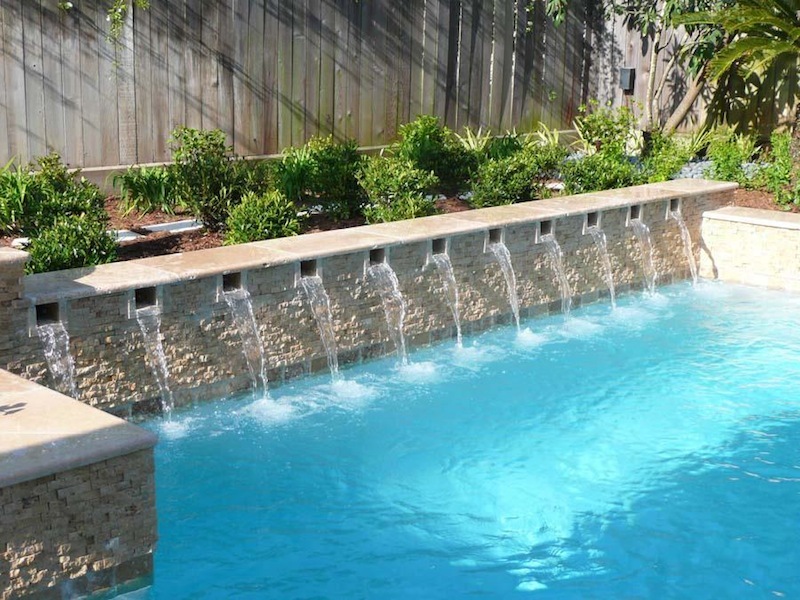 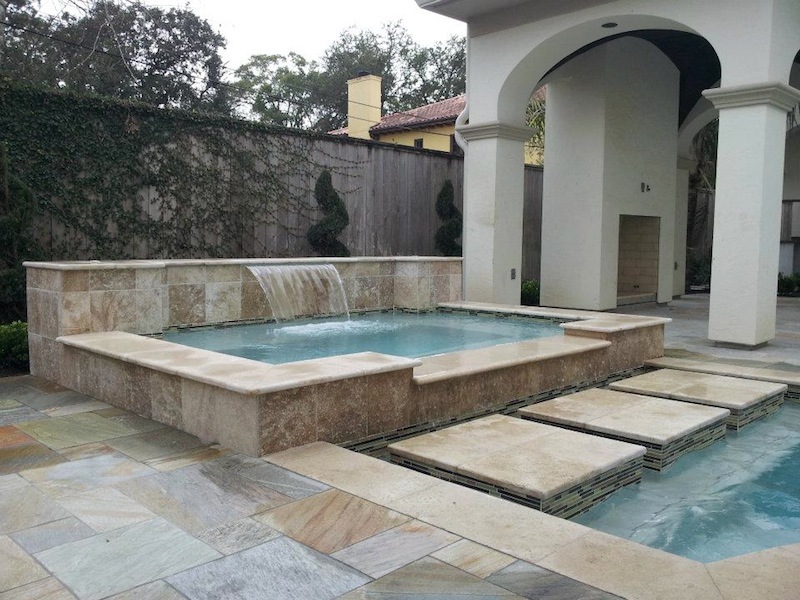 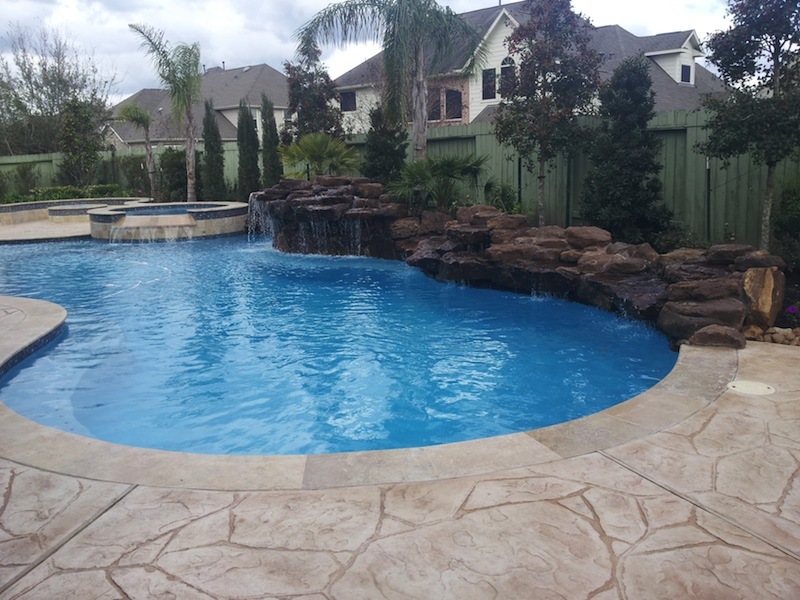 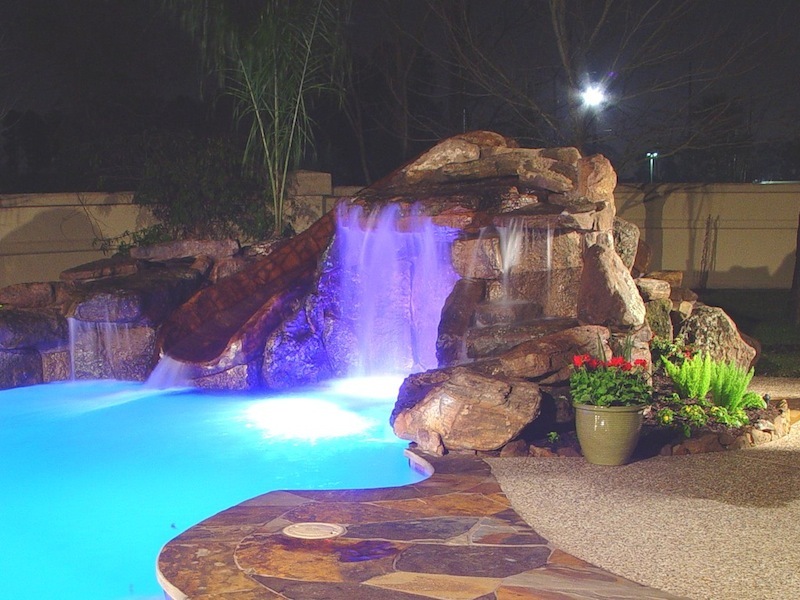 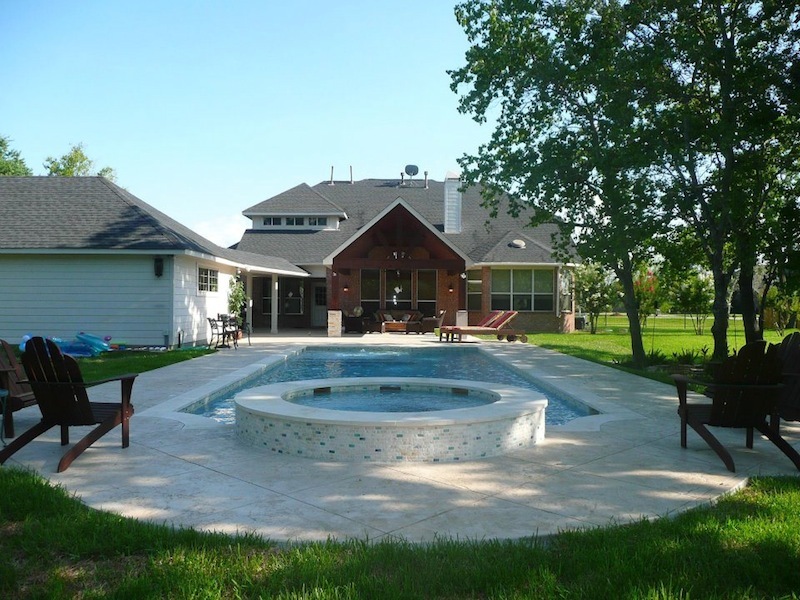 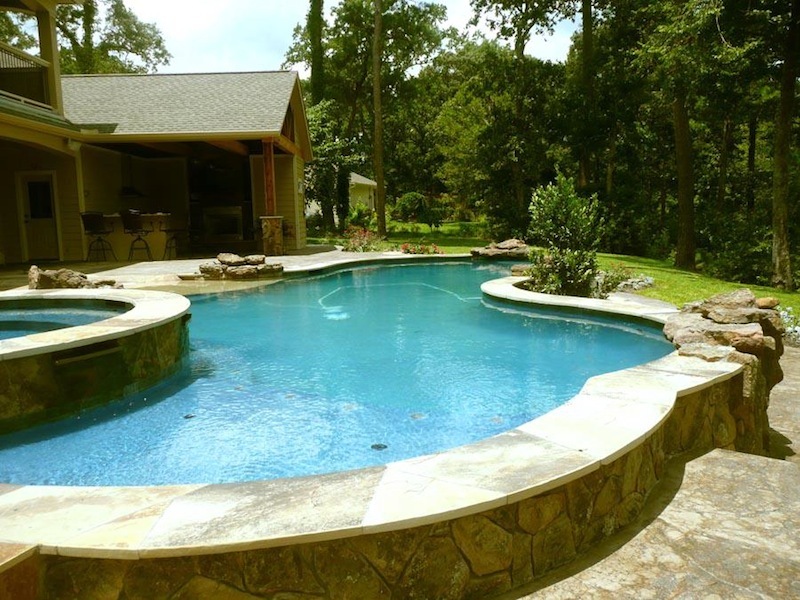 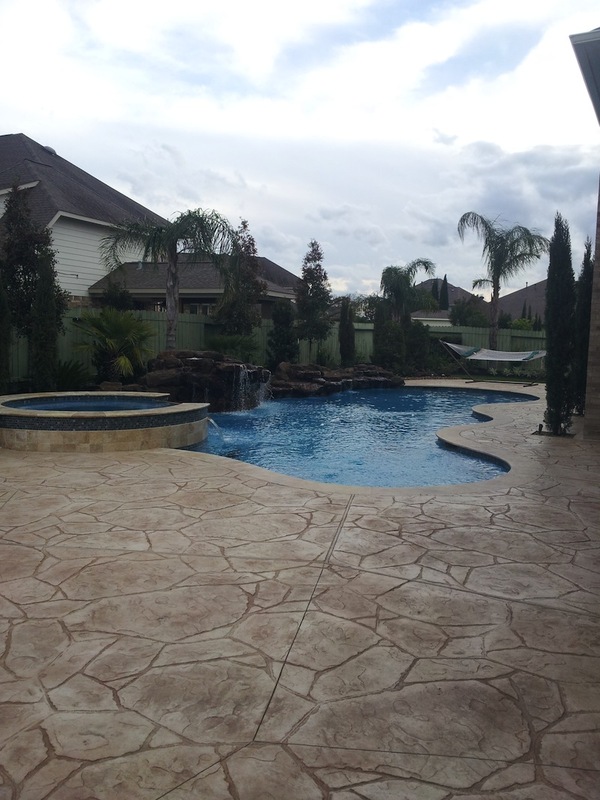 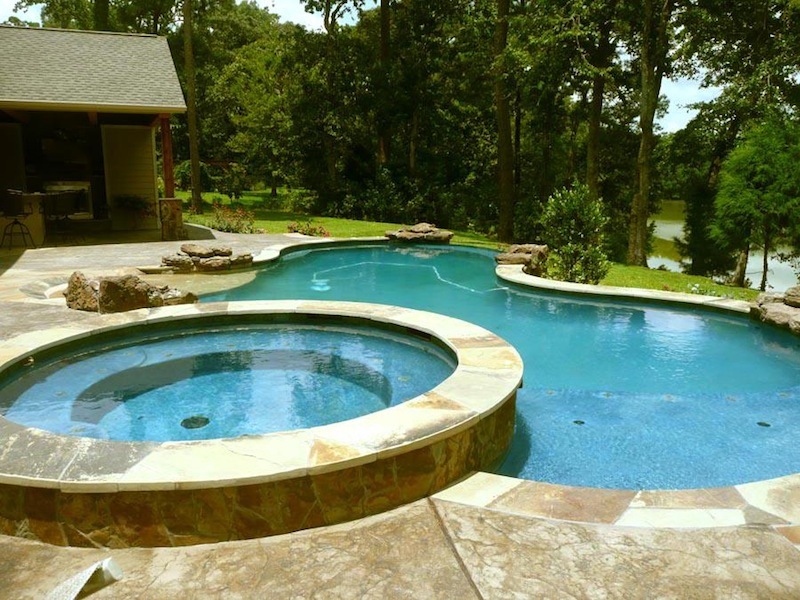 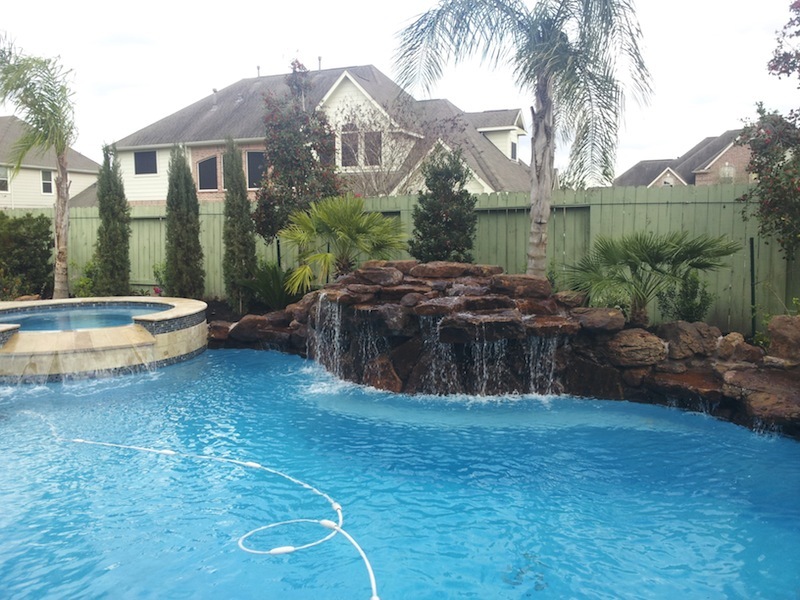 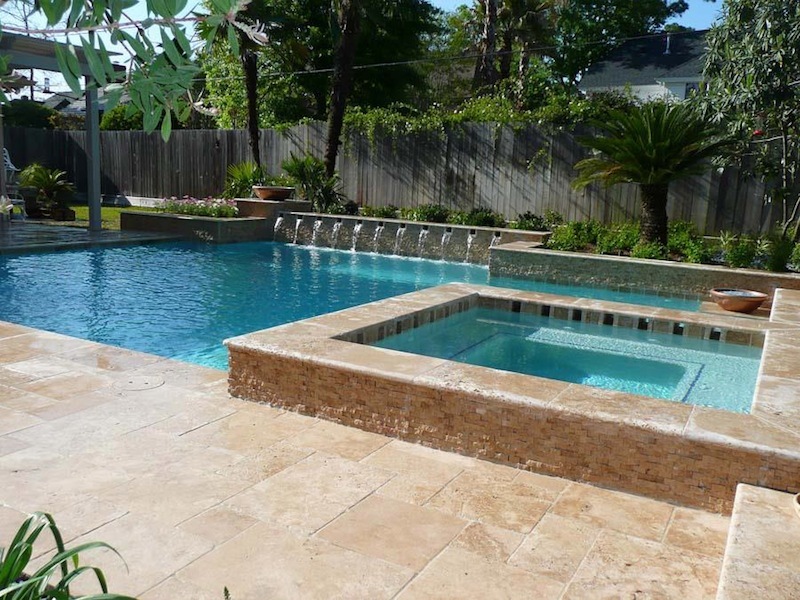 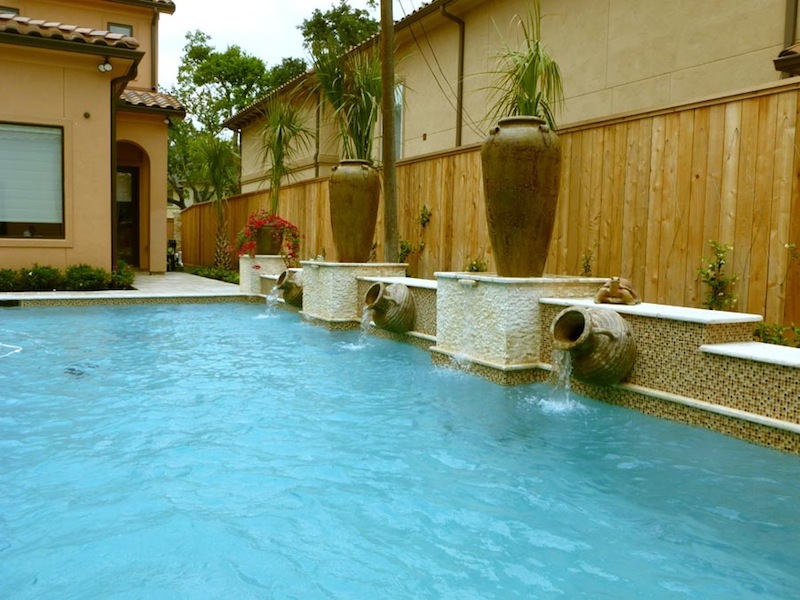 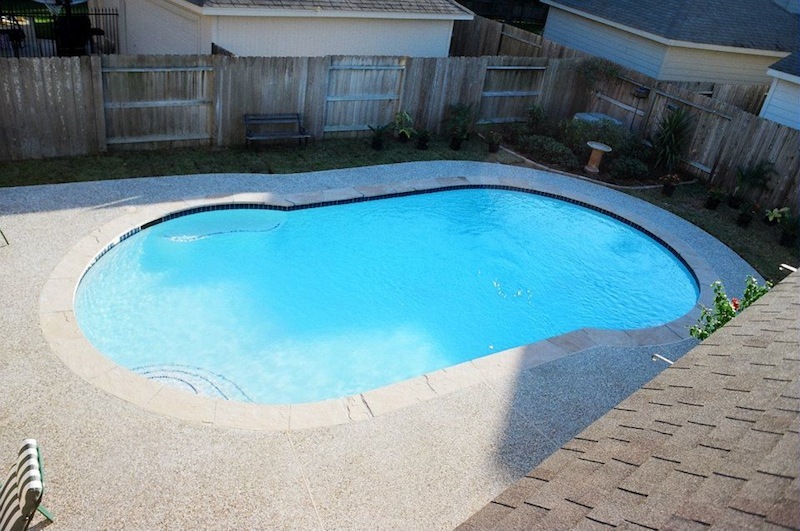 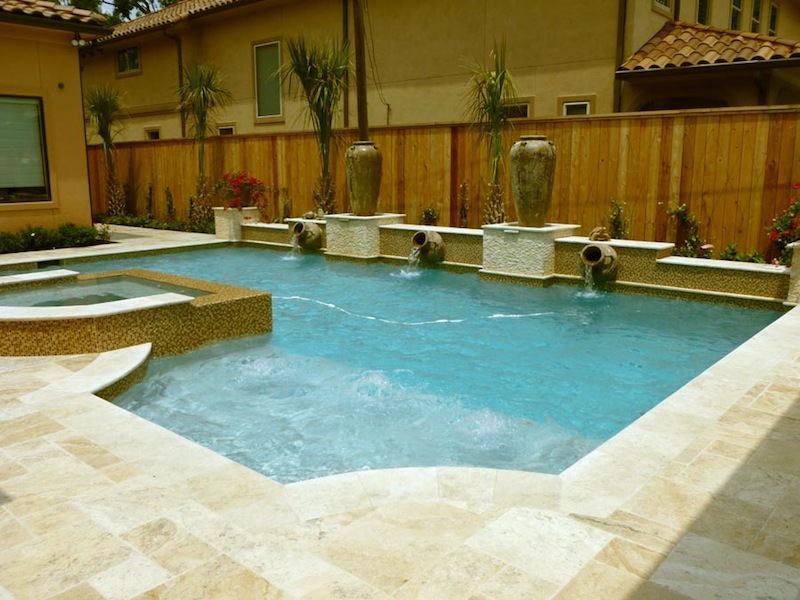 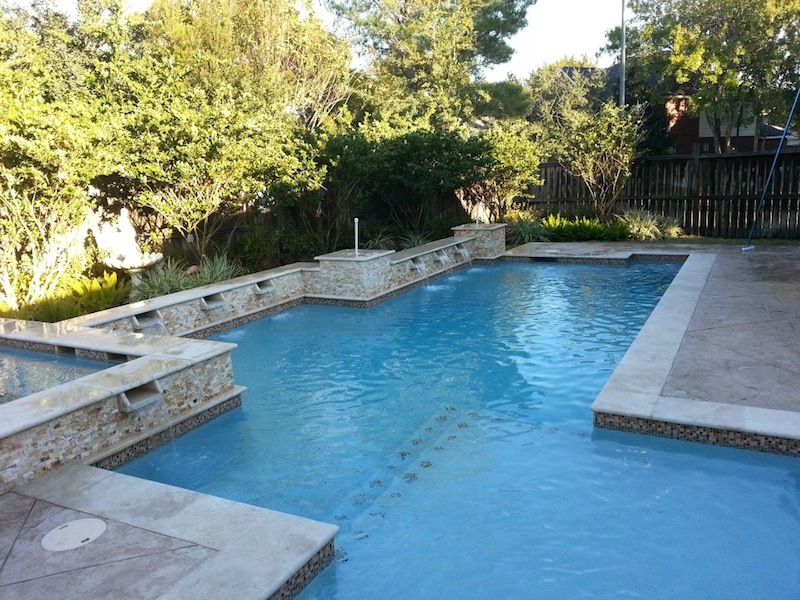 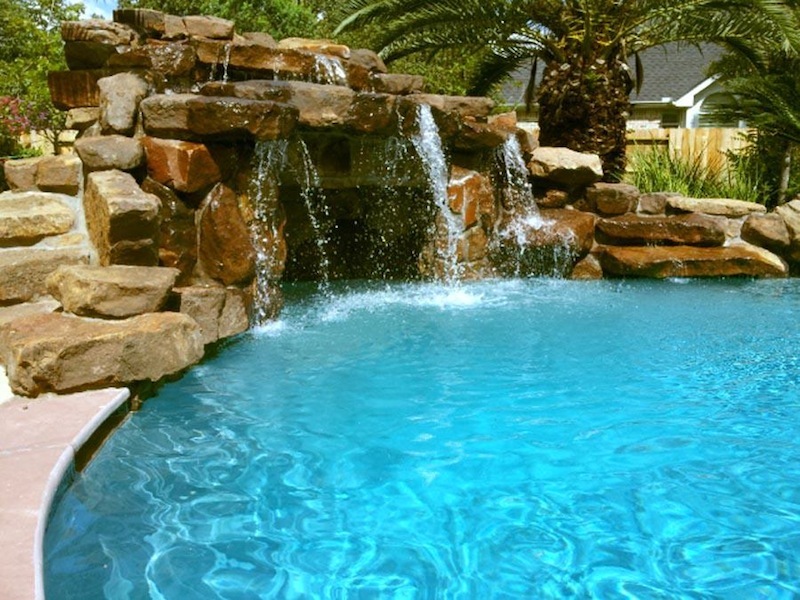 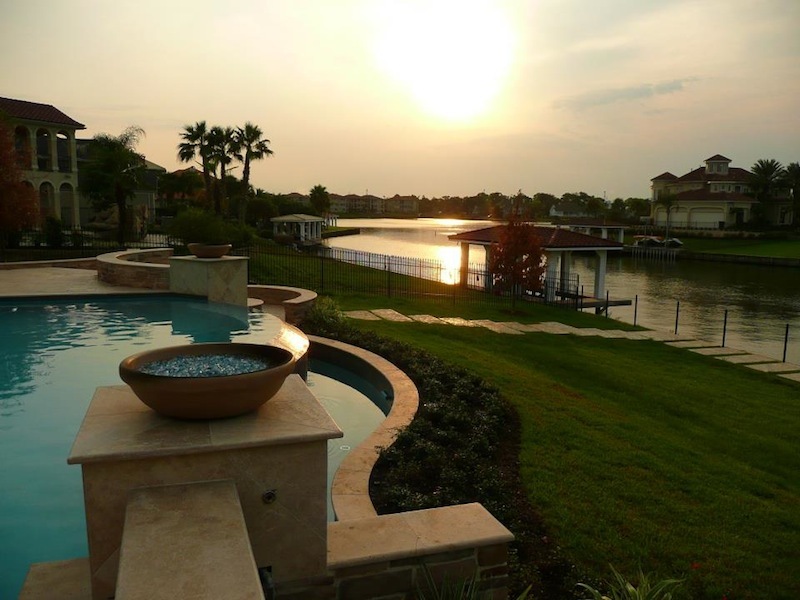 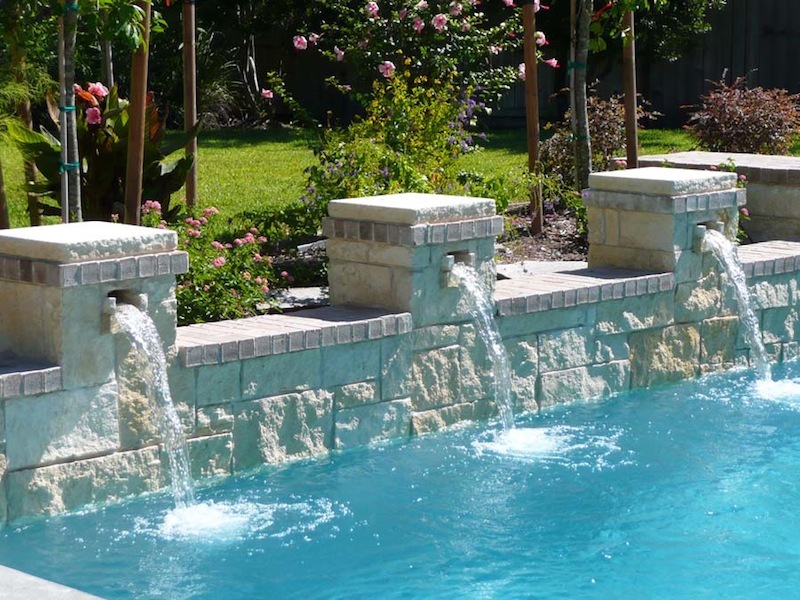 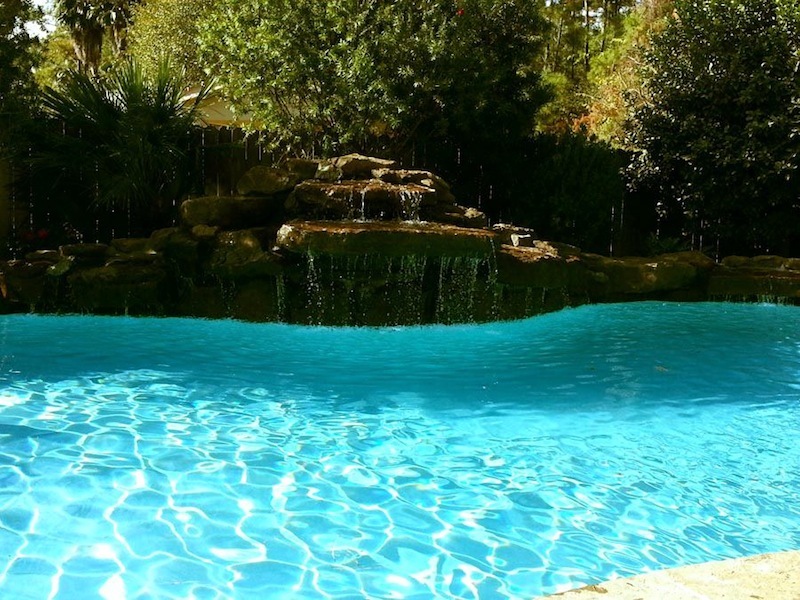 Expression Custom Pools specializes in custom gunite, inground pools for homeowners in Houston, Cypress, Katy, Humble, The Woodlands & surrounding areas. 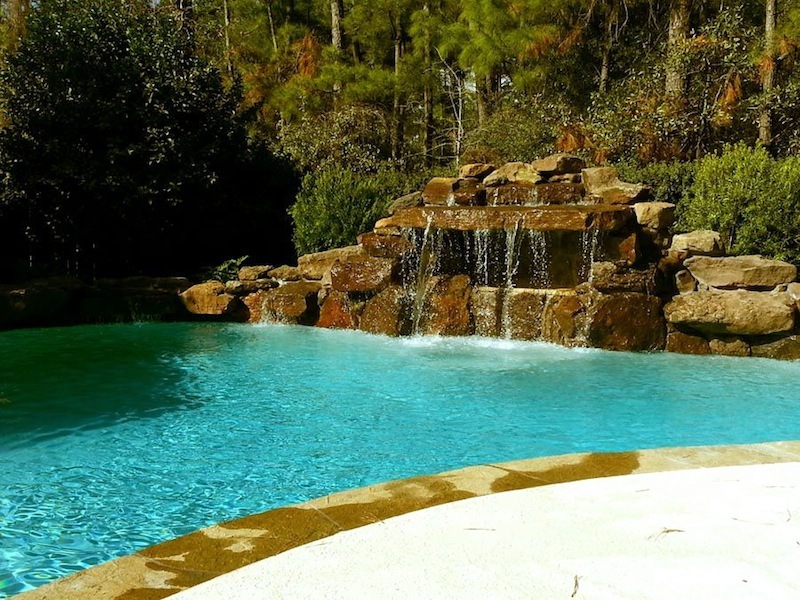 Whether you prefer a sleek geometric style swimming pool, a whimsical freeform pool or a custom infinity edge swimming pool, Expression Custom Pools can design & create the swimming pool of your dreams. 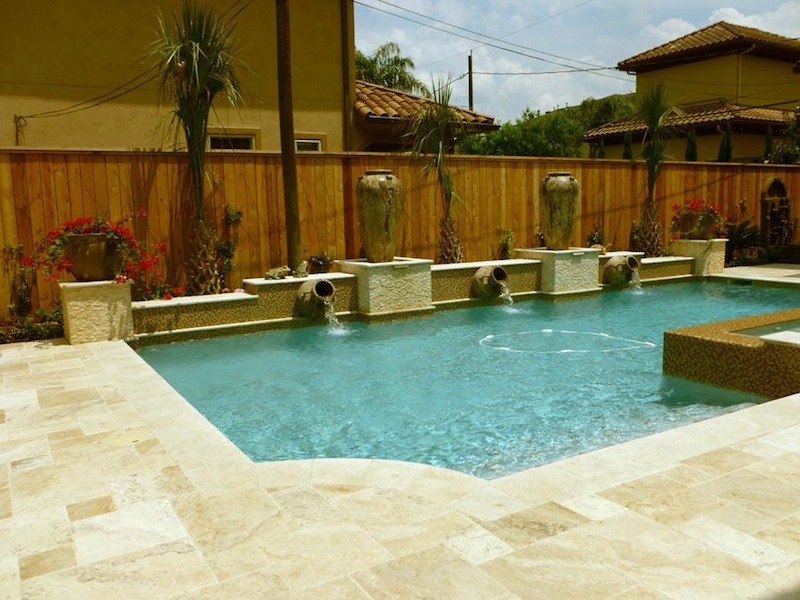 Please view our pool design gallery below for inspiration.